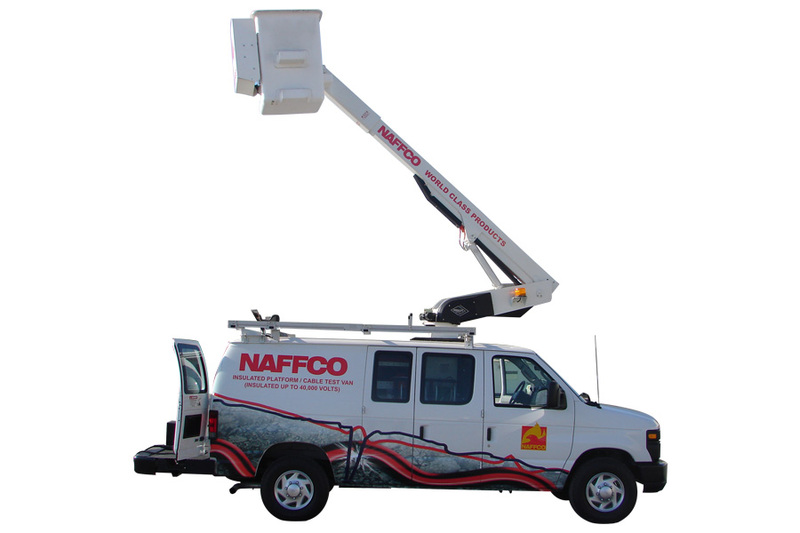 NAFFCO provided a complete range of solutions to support the maintenance of transmission lines. The aerial platforms supplied by NAFFCO can be designed under different categories of insulation . 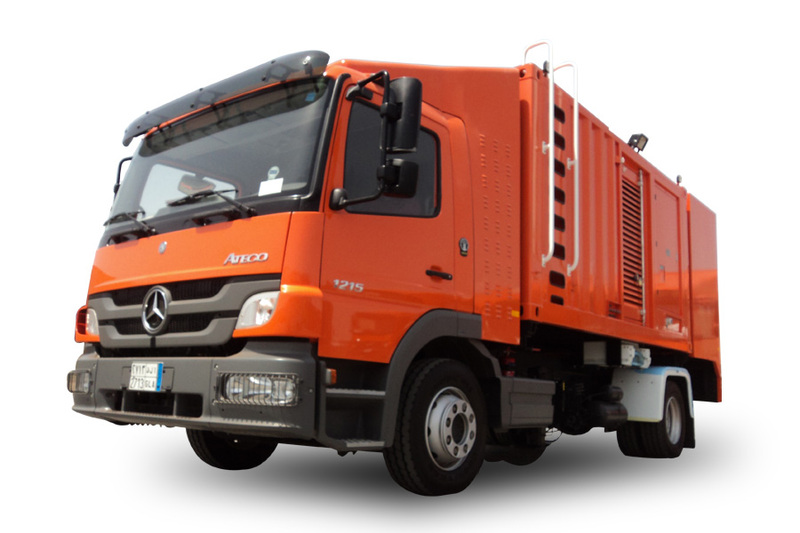 The top of the range can reach 65 meter height and can be used for "bare hands" maintenance. 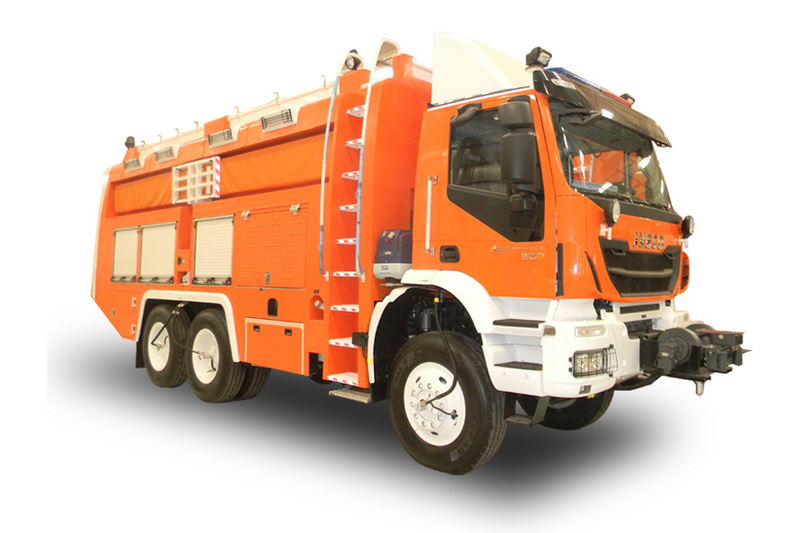 Apart from the aerials, NAFFCO can supply specialized vehicles as Insulator washers, Cable test vans, transmission line maintenance mobile workhops that will support the maintenance team in their important tasks.